My favourite part of this anthology was the push for diverse voices and stories. As much as the stories revolved around Christmas, it had different meanings for the protagonists, particularly because not all of them celebrated Christmas to begin with. It was interesting to read about how Christmas time affected them as locals, as immigrants, as Christians, as non-Christians, and so on. The book also contained a good mix of stories — from heart-warming, to sad, to entertaining. With that, readers are bound to find something that suits their moods. 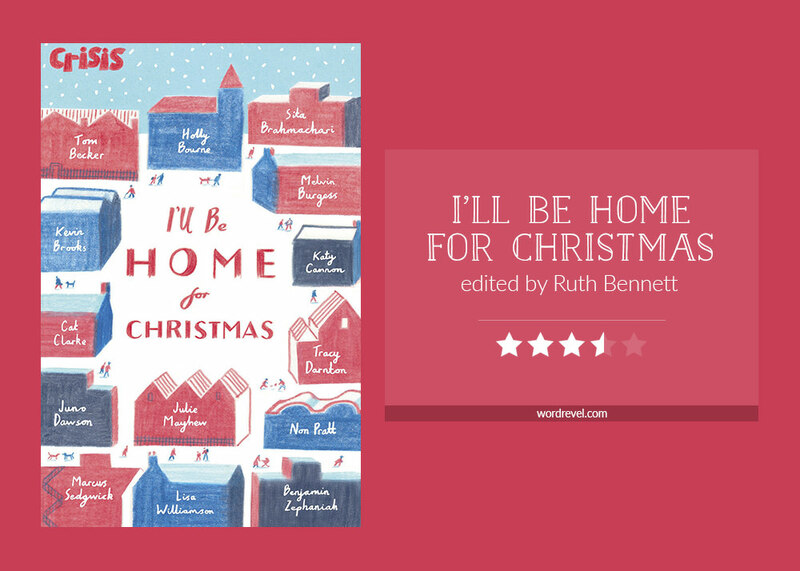 I’ll Be Home For Christmas is a lovely book to pick up around this time of the year. Amidst the busy preparations, it’s nice to slow down a bit and to take time off to relax. Short stories aren’t quite as demanding and can be interspersed throughout the lulls during of the celebrations.